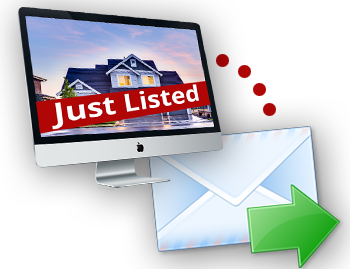 To receive new listing alerts by email whenever a new listings come on the market that meet your criteria, just complete the form below. Don't miss out on the best deals because someone else found out about it before you! Just let me know what you're looking for, and I'll set you up in our MLS to receive new listing alerts automatically. There's no obligation, and you can stop receiving email alerts at any time by clicking the "opt out" button at the bottom of each email that you receive.